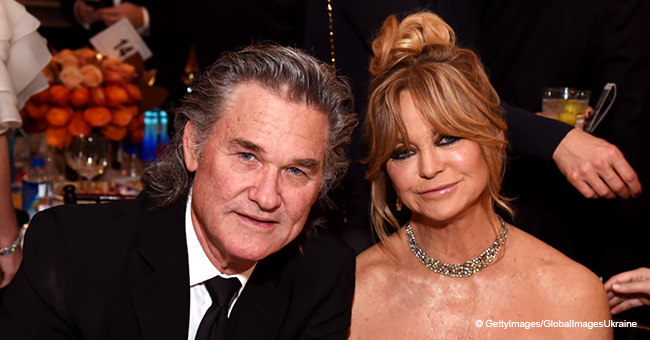 Kate Hudson paid a very sweet tribute to her mother, Goldie Hawn, as a way to celebrate her 73rd birthday. 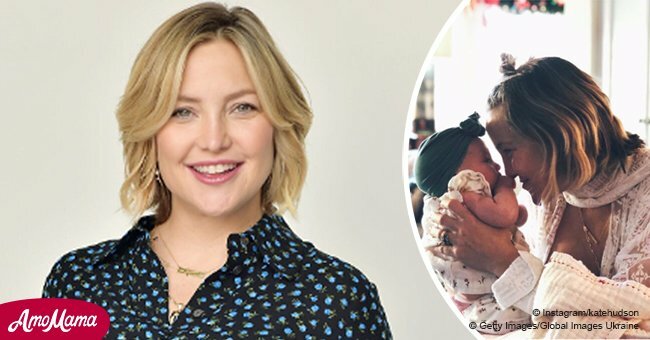 On Wednesday, November 21, 2018, the famous actress shared a sweet pic of herself, her 14-year-old son Ryder Robinson and her mother. The photo was posted on Hudson's Instagram page, where all of her fans and followers were able to see the beautiful bond between the three generations. 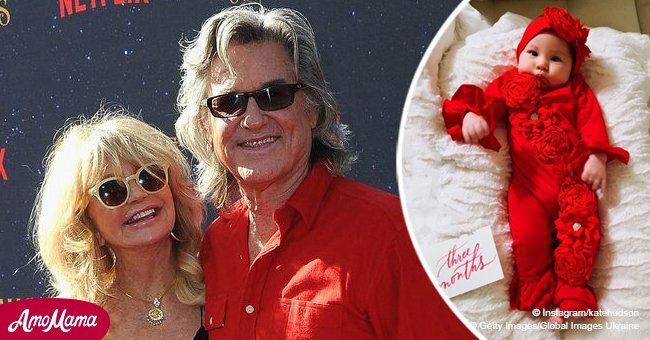 The family has had plenty of reasons to celebrate lately, including the birth of Hudson's first daughter, Rani Rose, plus Kurt Russel's Netflix film "The Christmas Chronicle." On Monday, Hawn invited several family members, such as son Oliver Hudson and his wife, Erinn Bartlett, along with their children, Wilder Brooks, Bodhi Hawn and Rio, for the premiere of the Christmas flick. Although 67-year-old Russel wasn't able to attend the event, it has been reported that he is looking forward to spending the holidays with his family, especially baby Rani. According to the experienced actor, Christmas is a big deal for the family and they always get together during the holidays, which are usually spent in Aspen, Colorado. Baby Rani will definitely be the star this year and all eyes will be on her; Danny Fujikawa, her father, certainly can't get tired of her as it can be seen in a video shared by Hudson, in which he appears planting kisses on her tiny face.